OSMinterview! 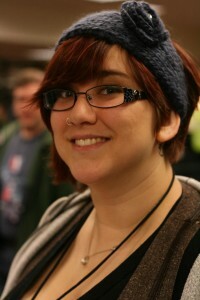 Marianne Miller @ MTAC In Love – OSMcast! This entry was posted in Interviews, Marianne Miller, MTAC, OSMcast, podcast and tagged Interview, Marianne Miller, MTAC by Basil. Bookmark the permalink.